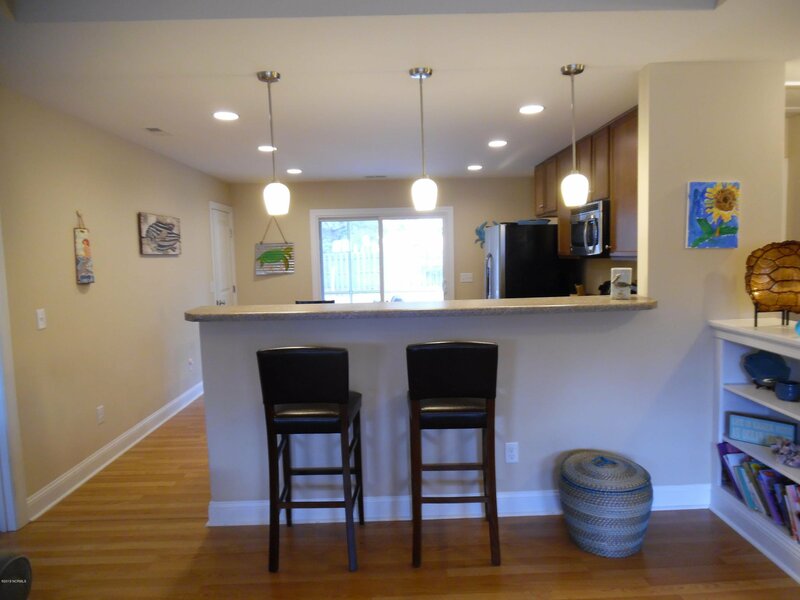 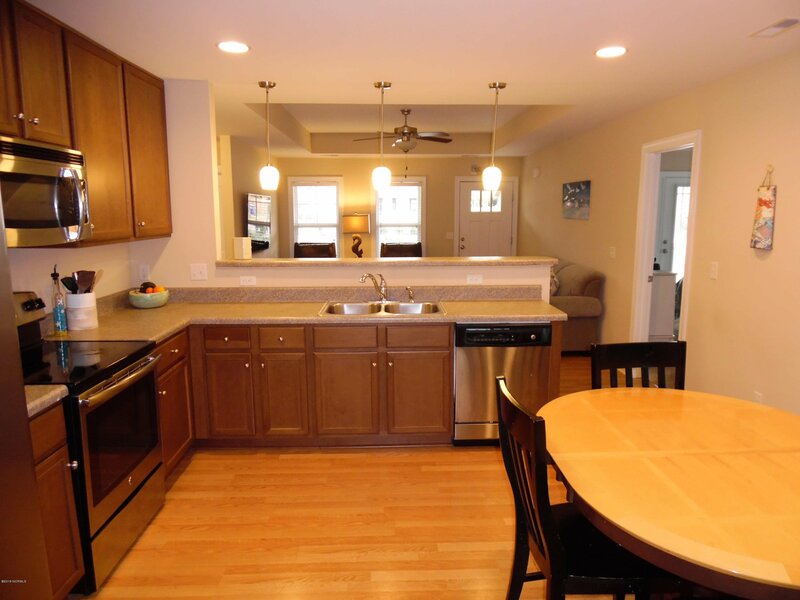 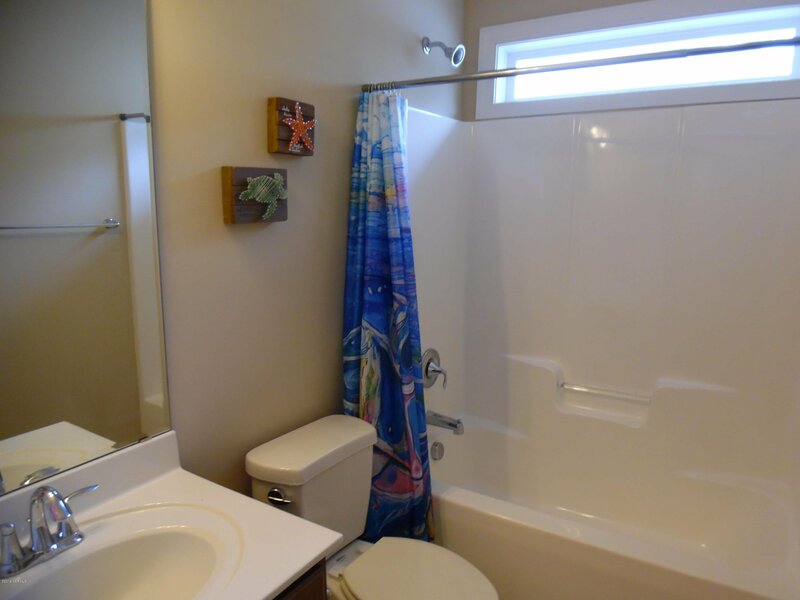 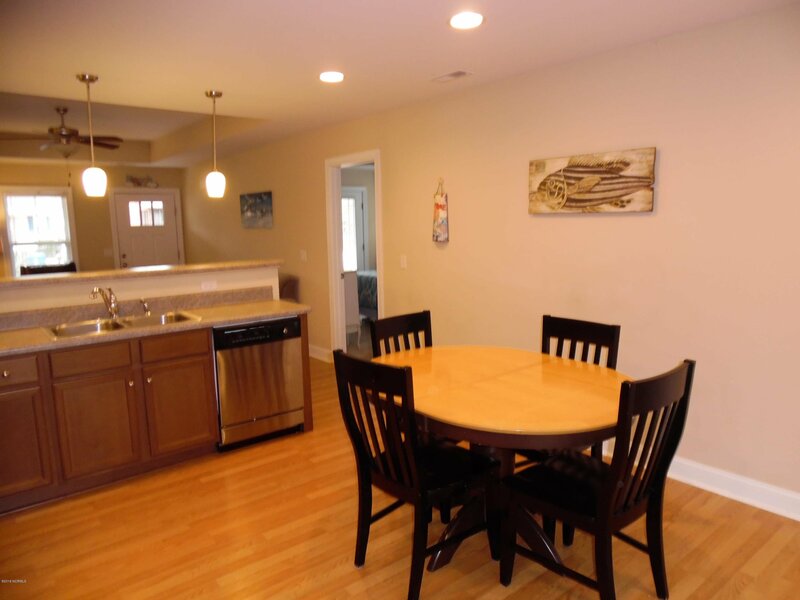 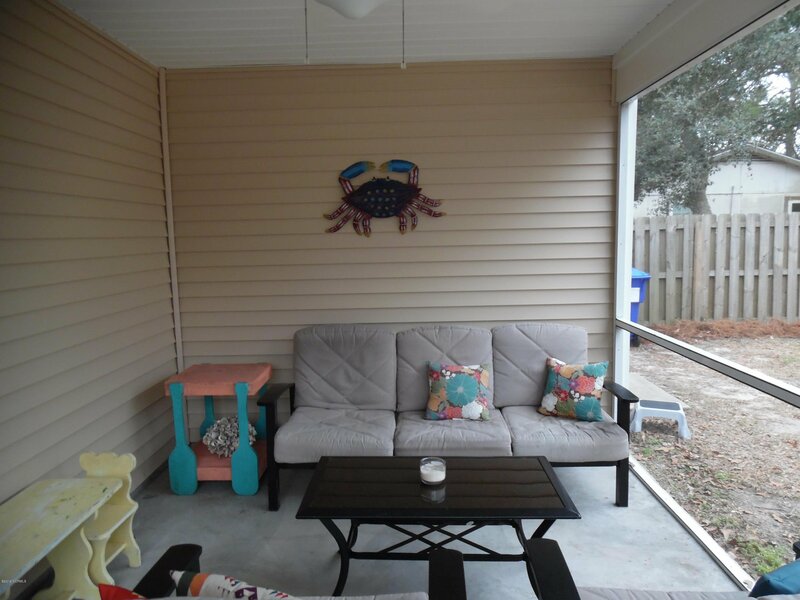 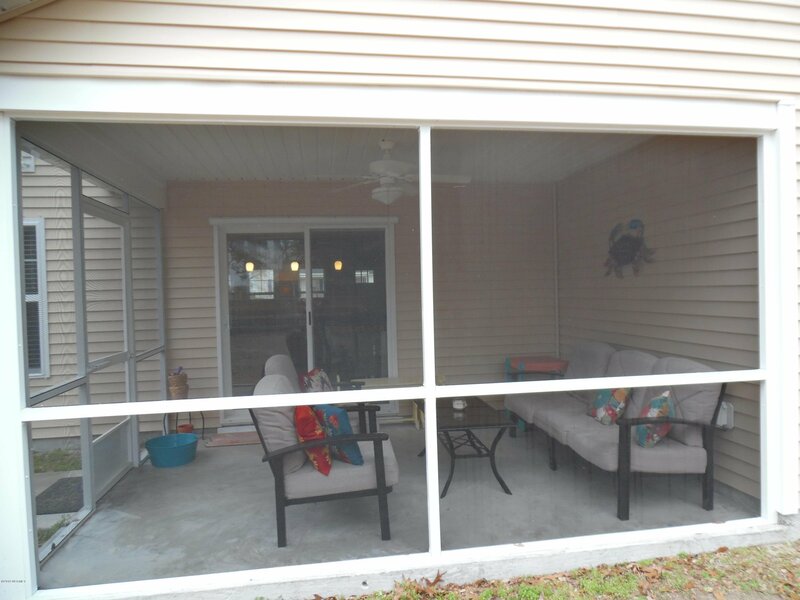 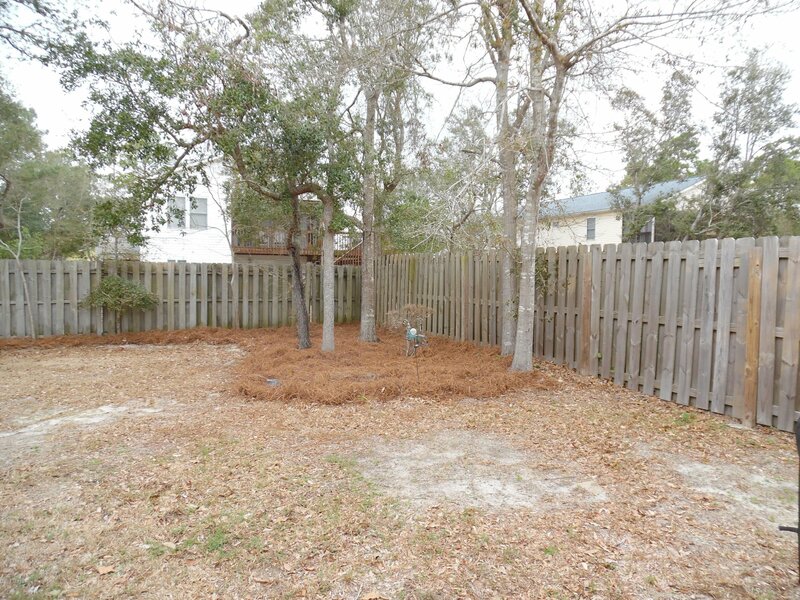 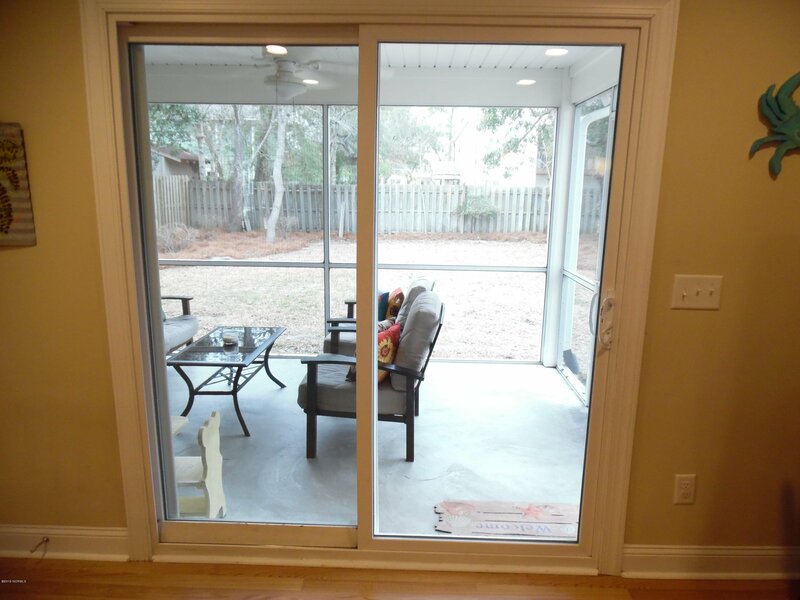 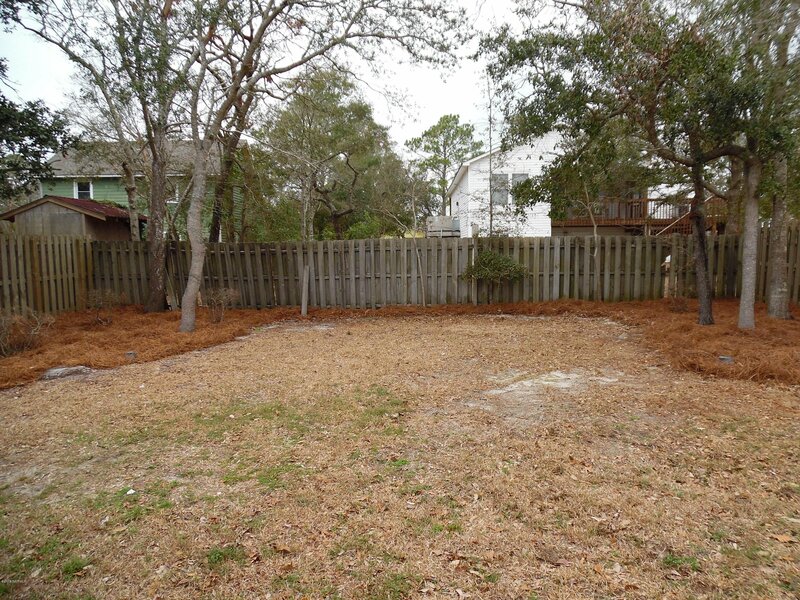 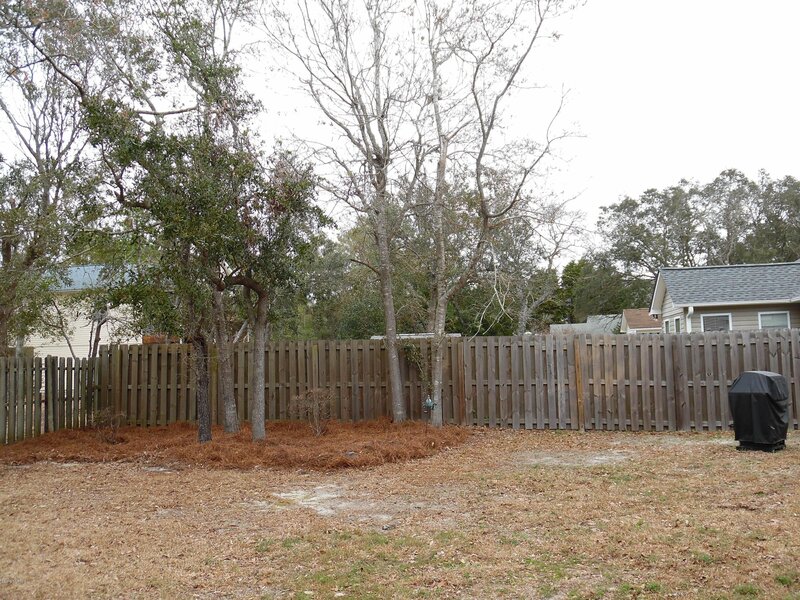 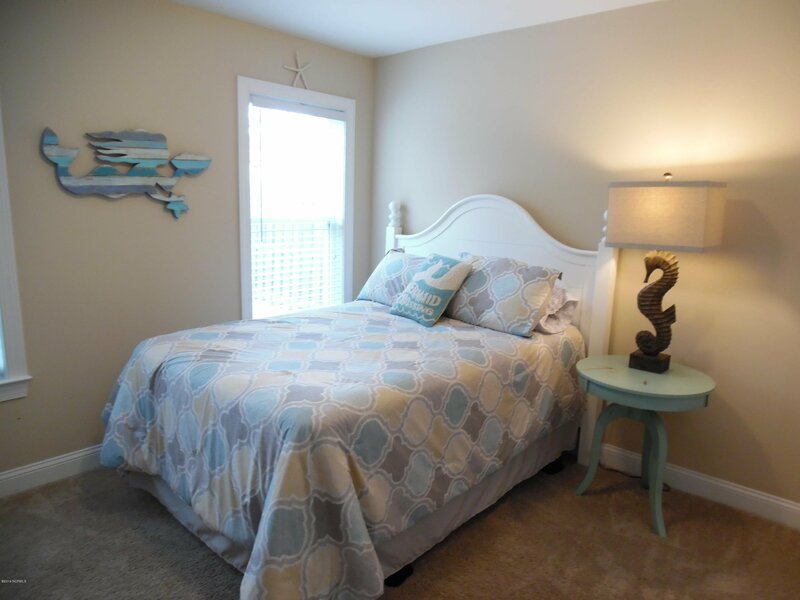 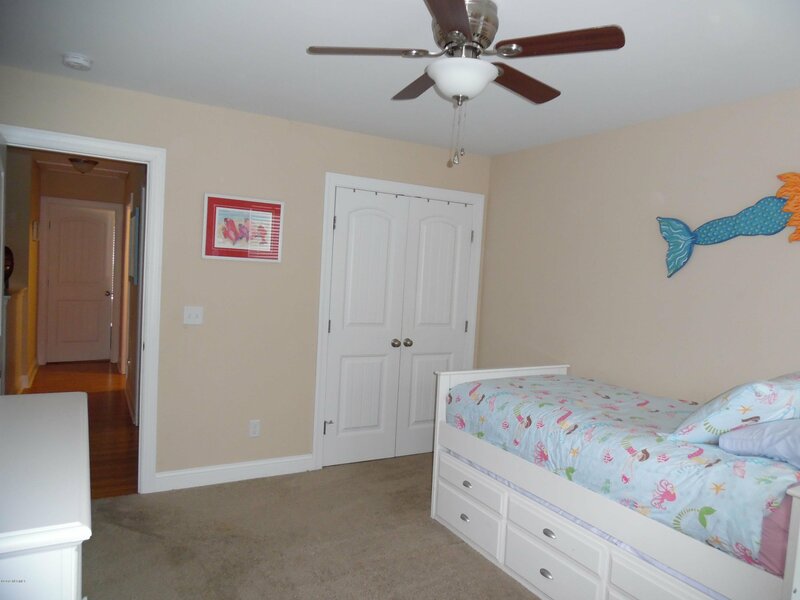 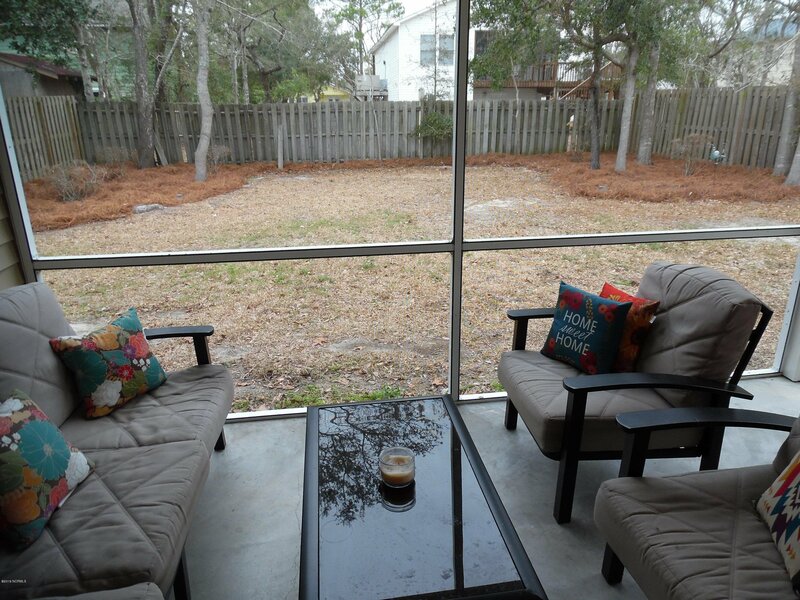 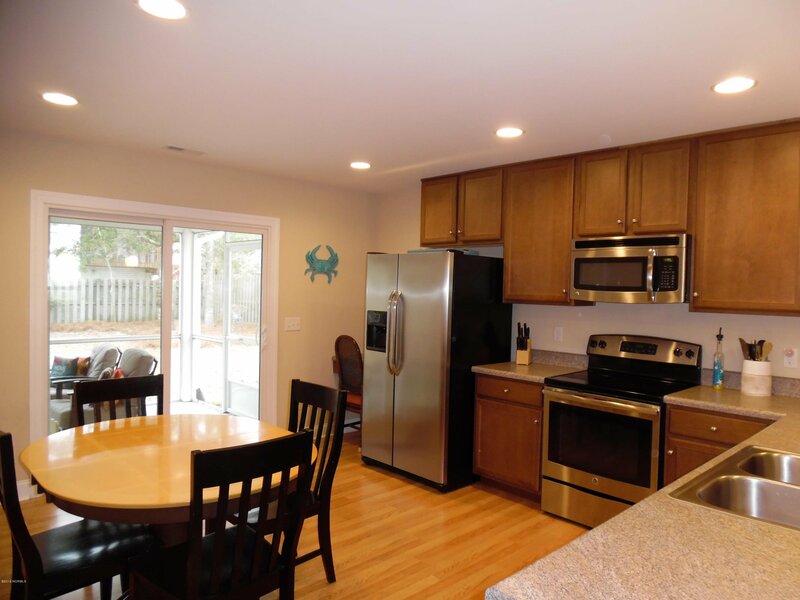 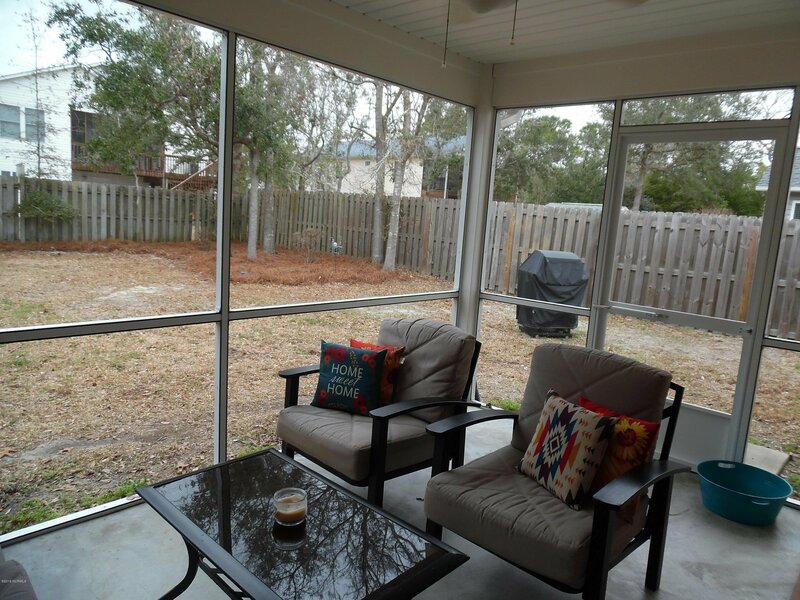 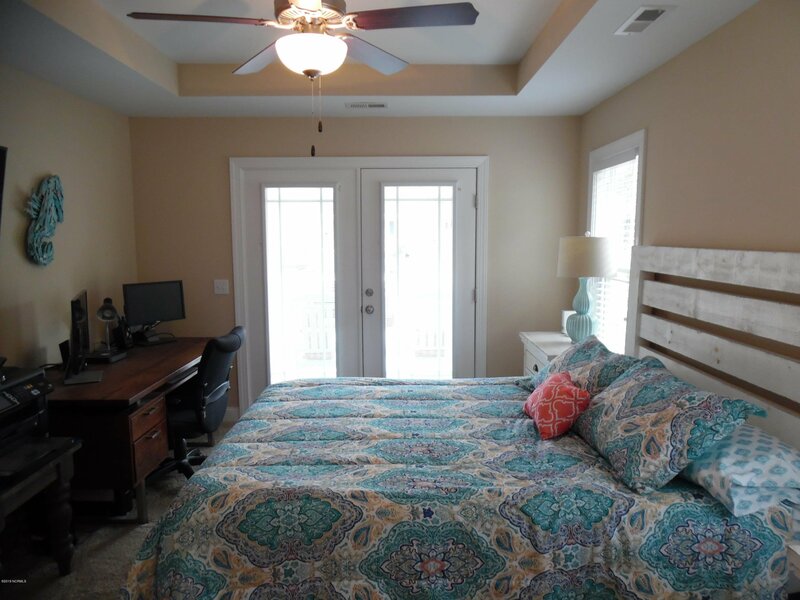 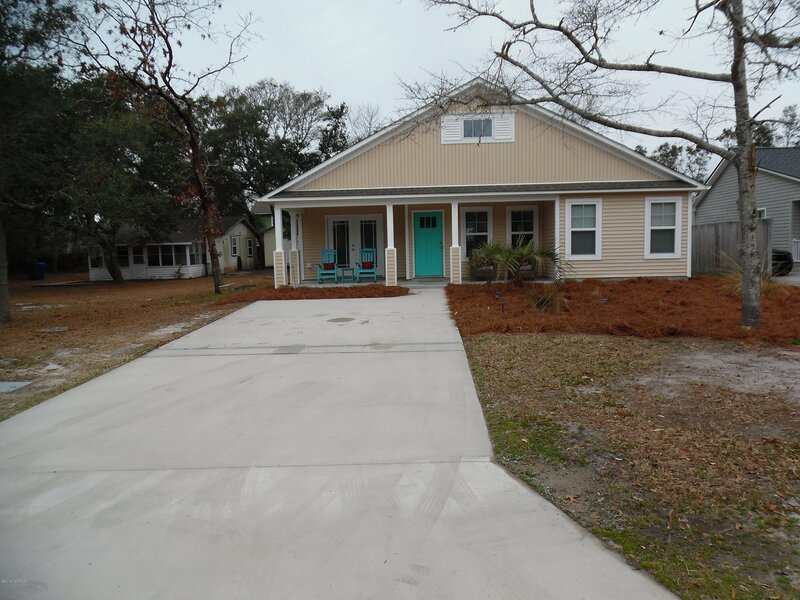 Do you want to live within a short walking distance to the beach and a fishing pier? 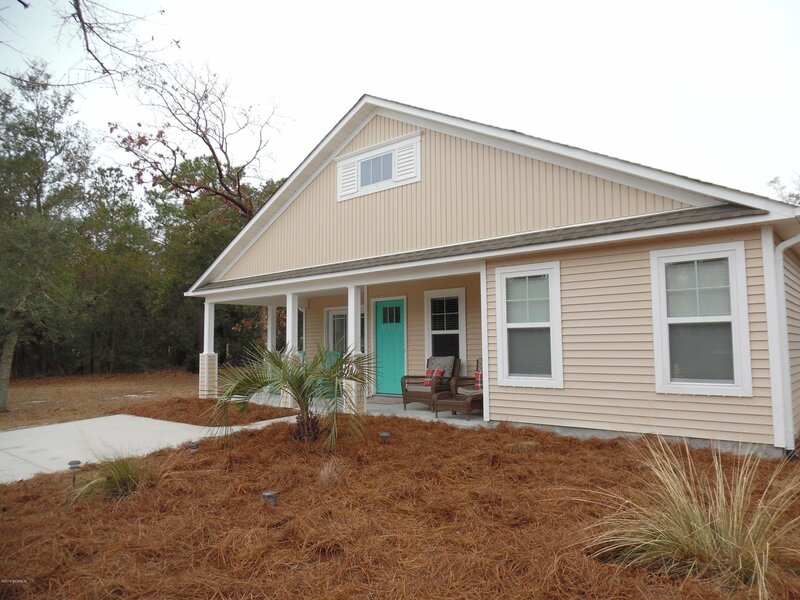 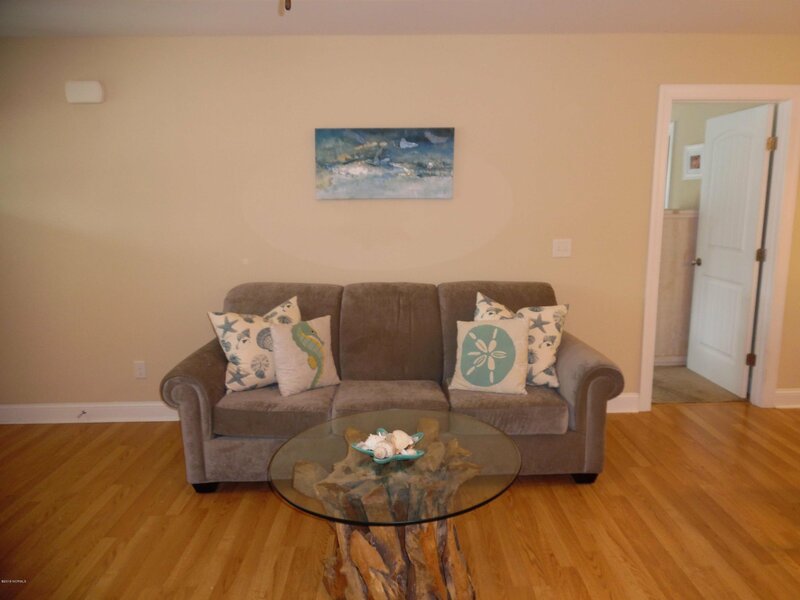 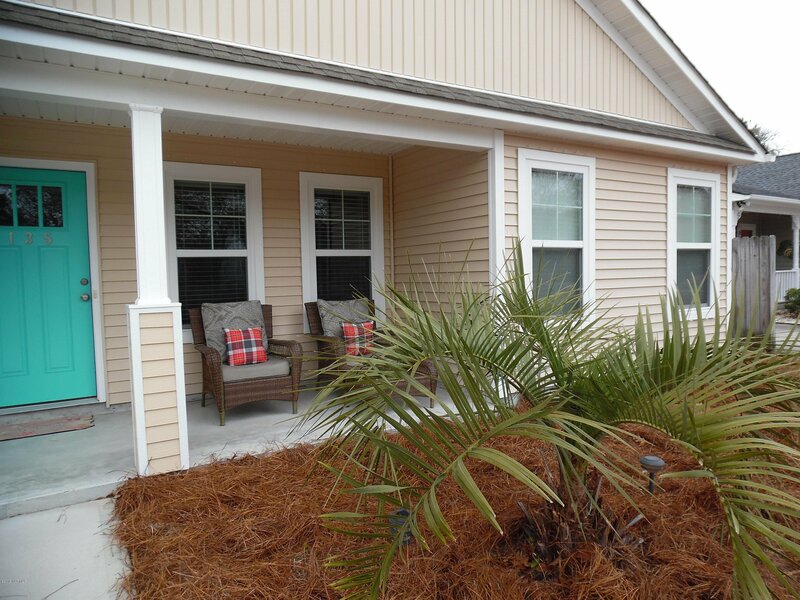 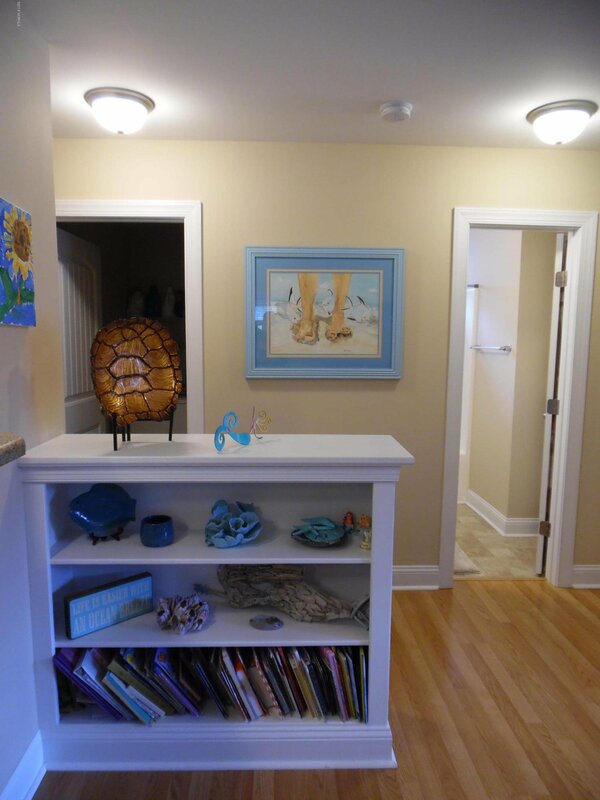 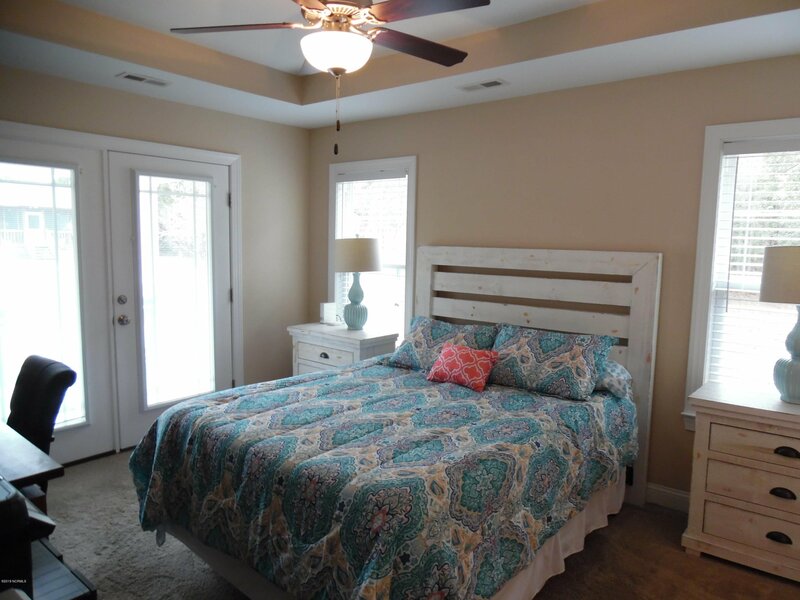 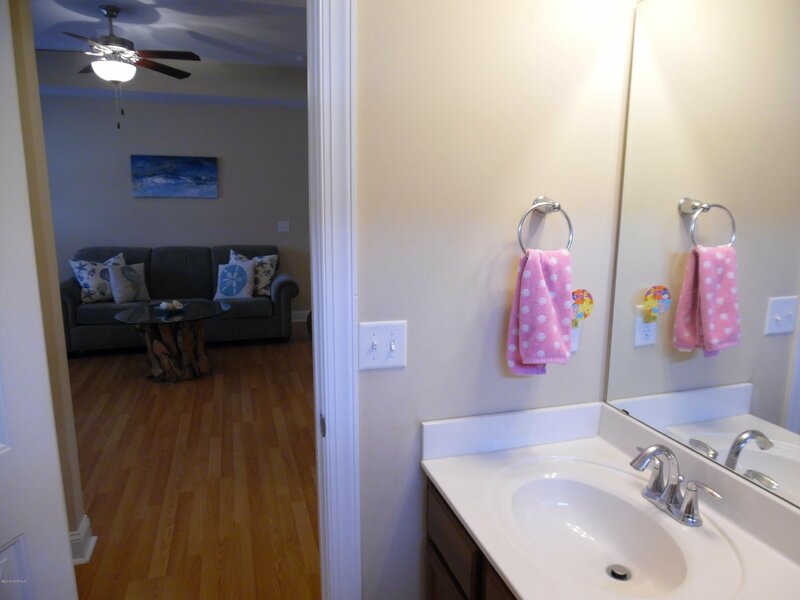 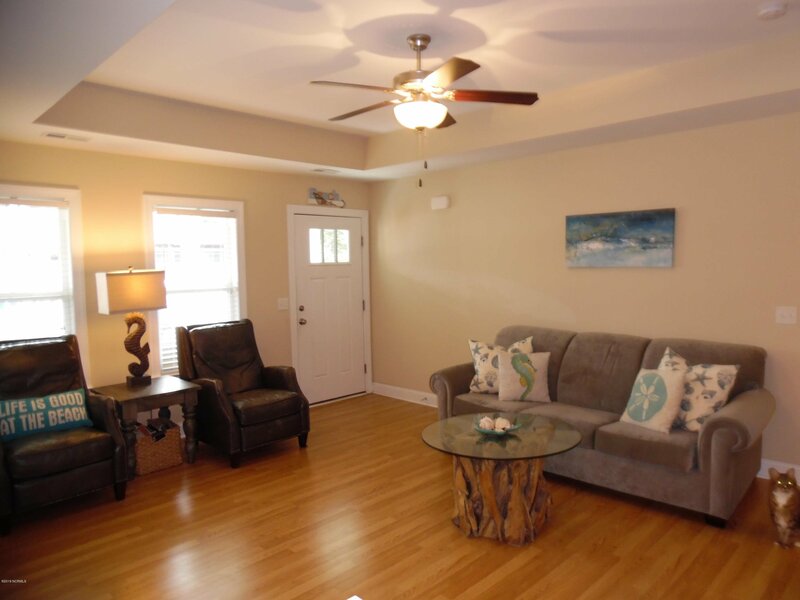 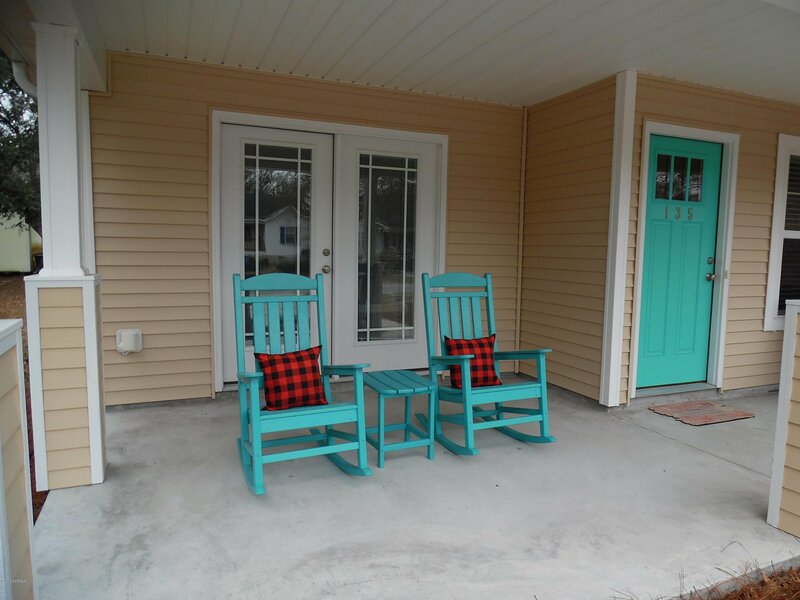 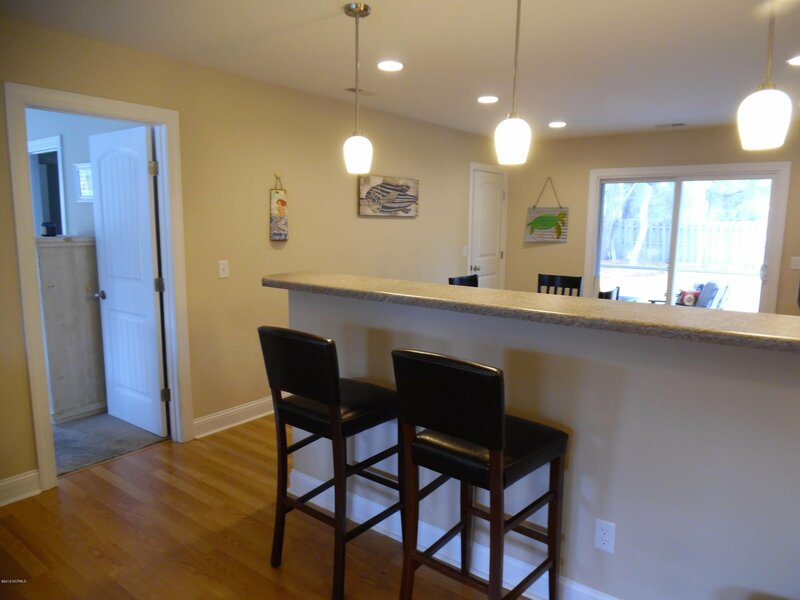 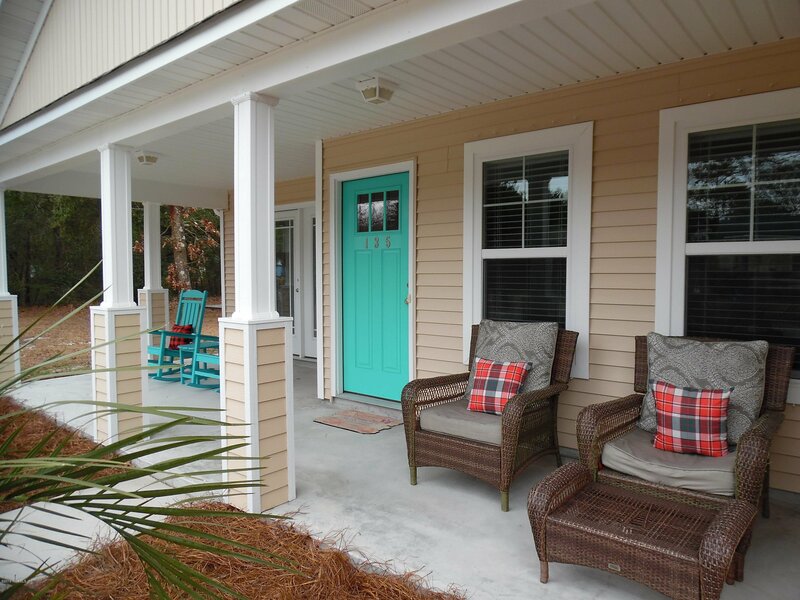 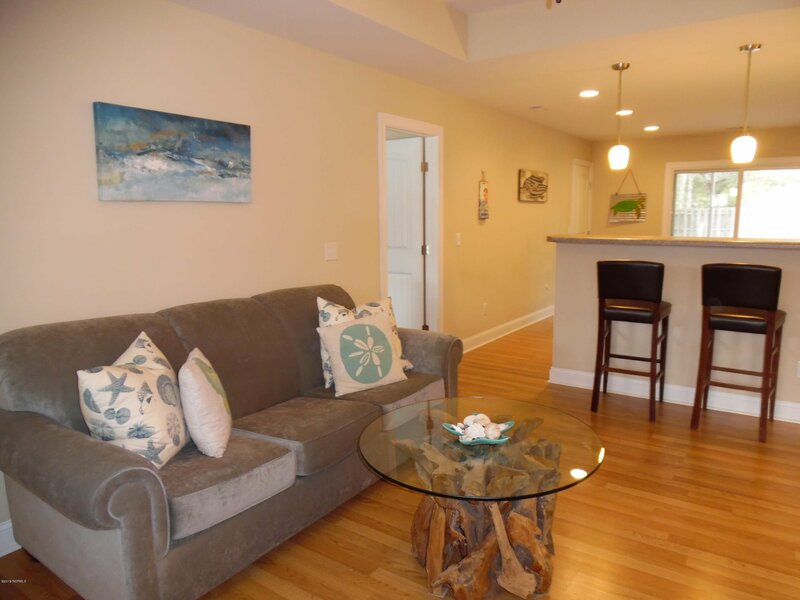 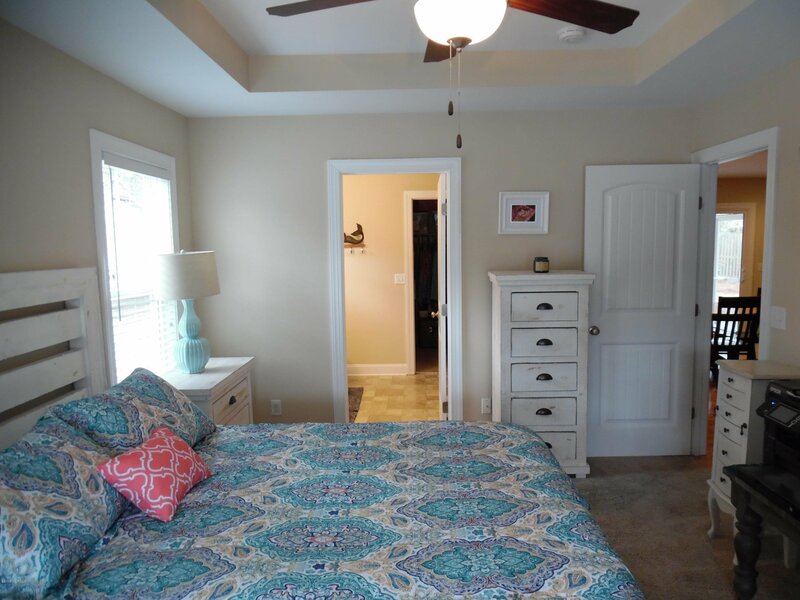 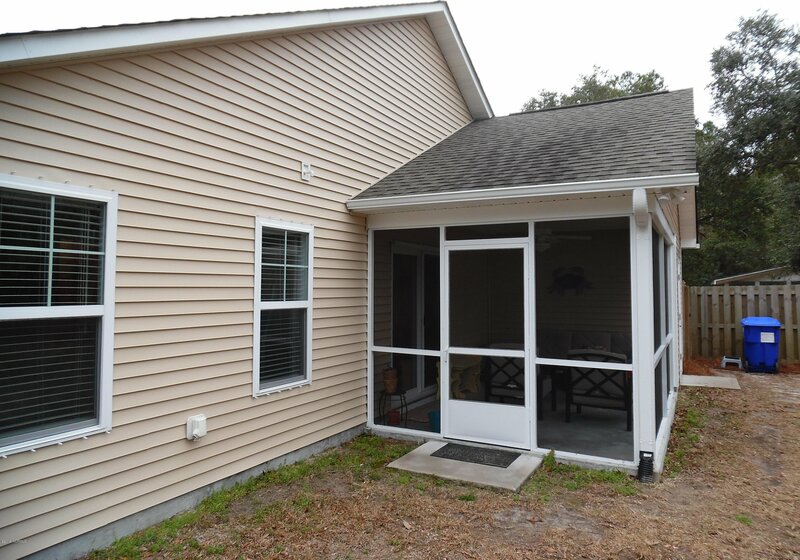 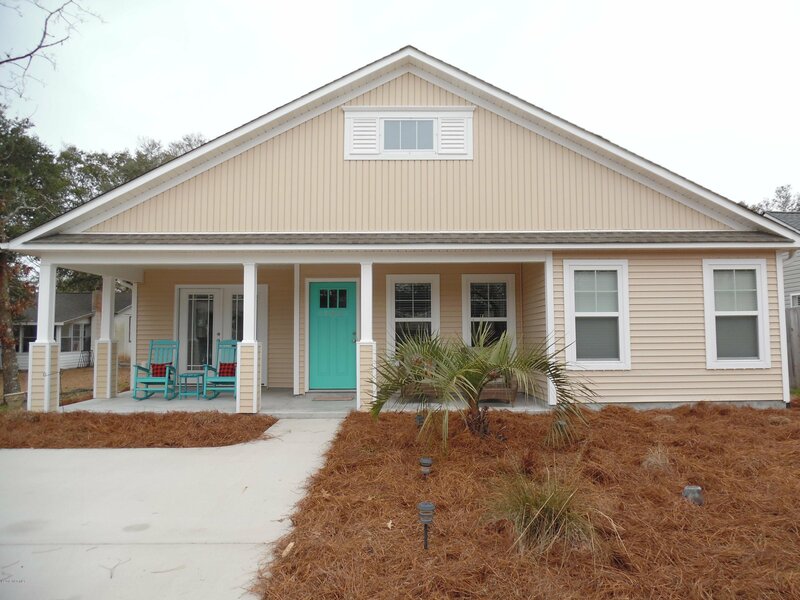 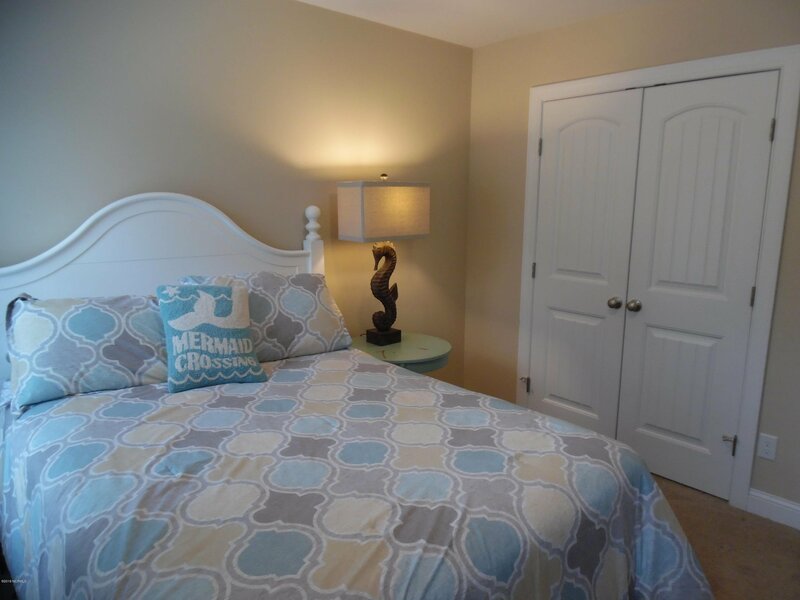 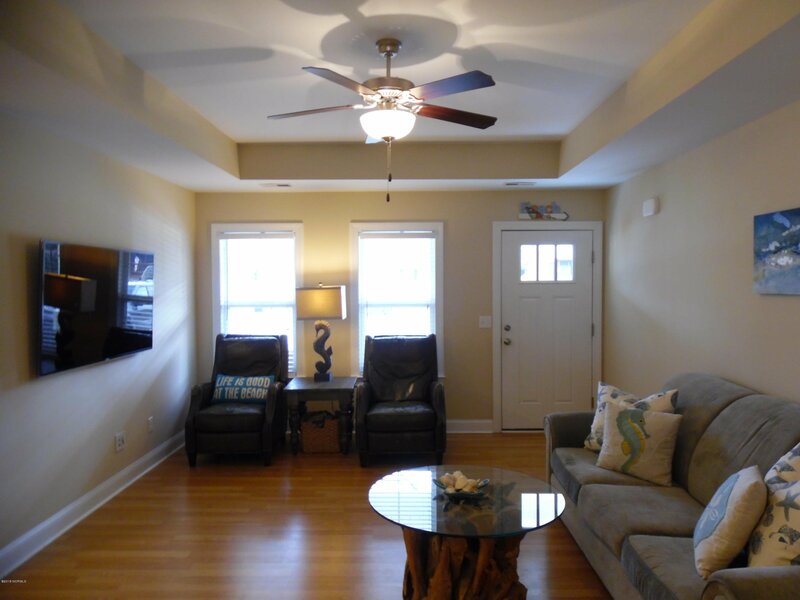 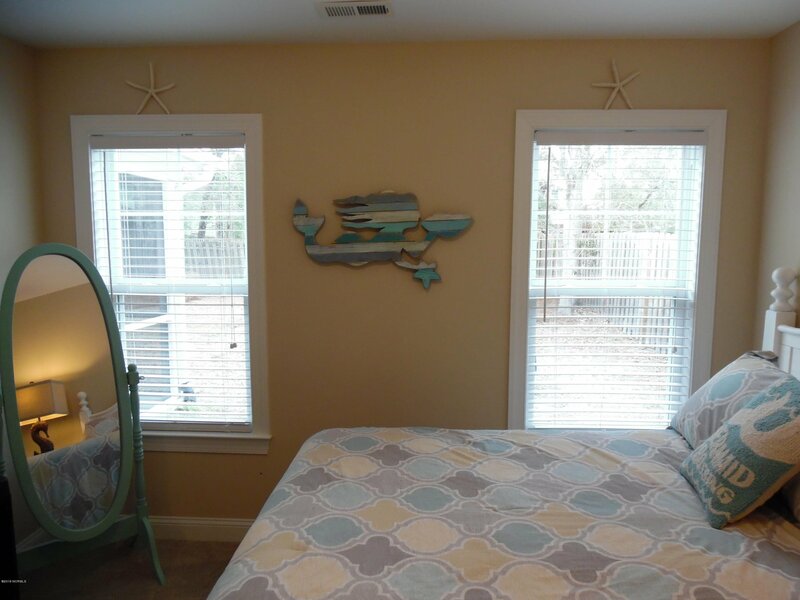 Come view the Oak Island Beach Cottage ''Finally Home,'' it's 1,300 heated square feet! 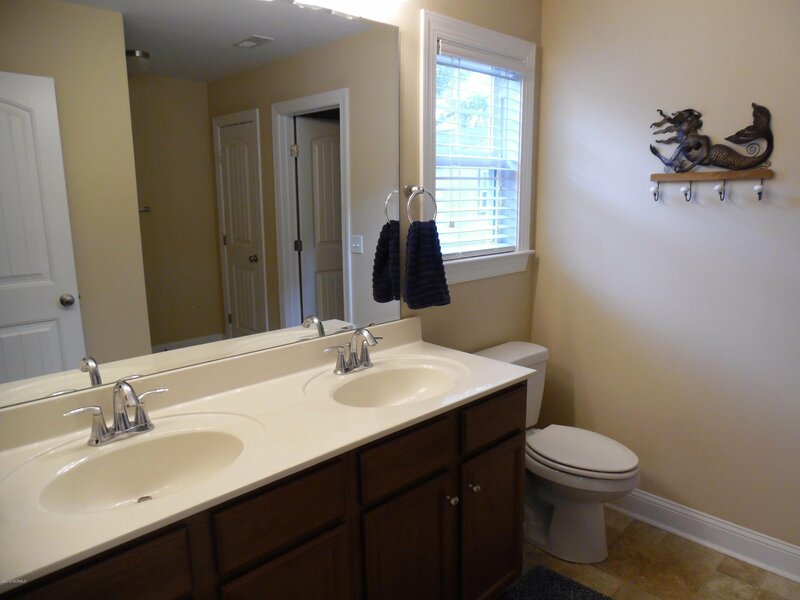 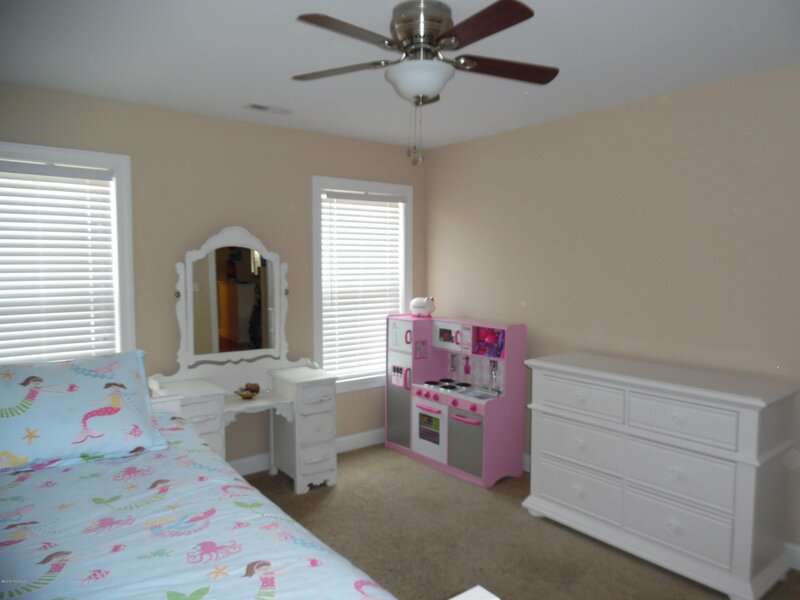 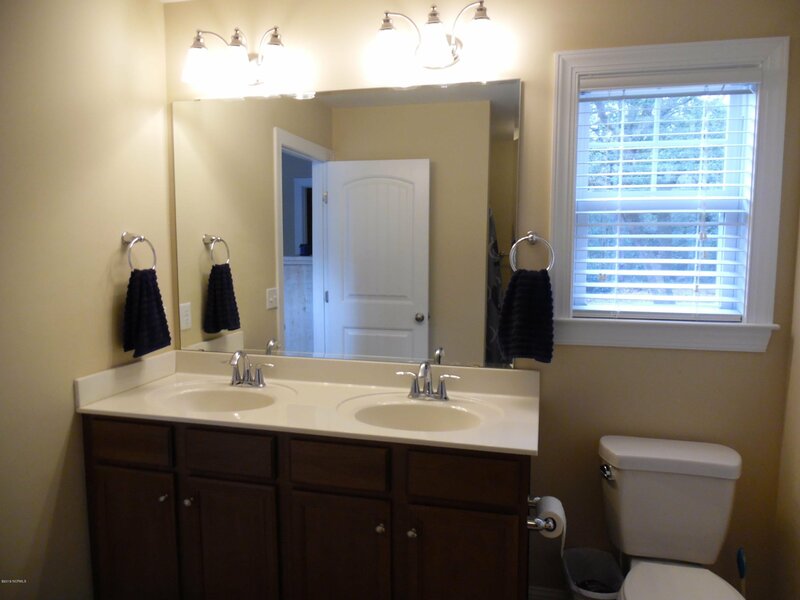 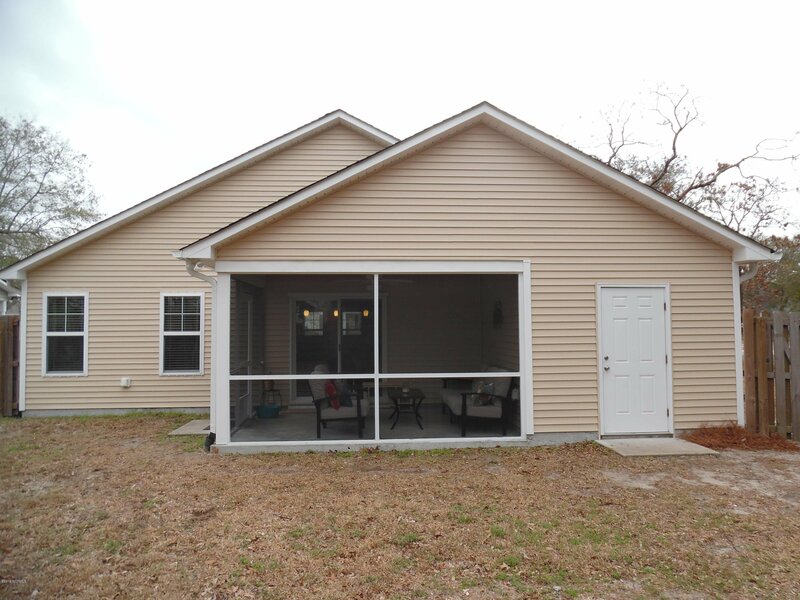 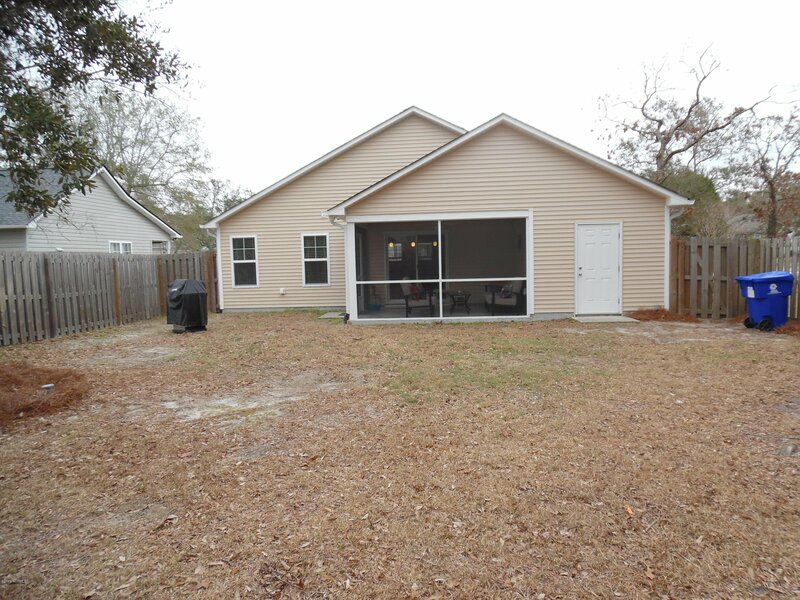 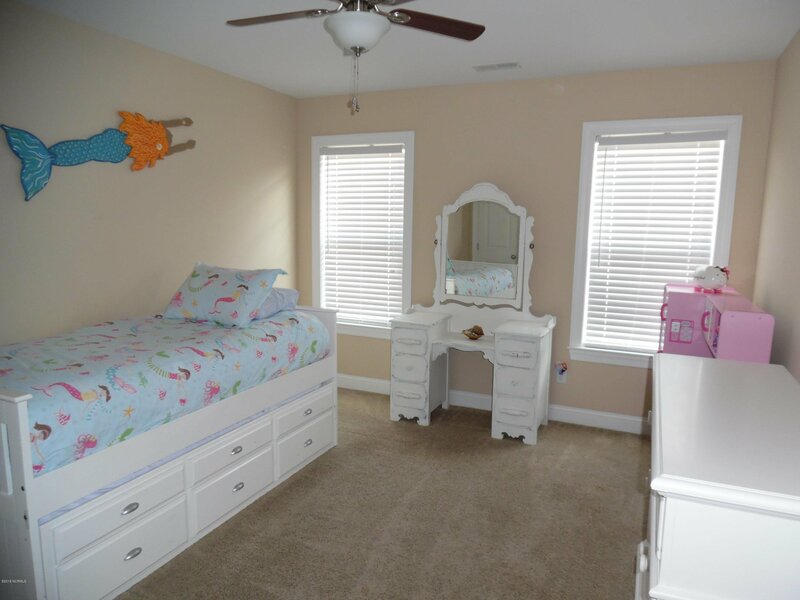 Home offers 3 bedrooms, 2 bathrooms, open floor plan, screened in porch, large front porch, attached storage room, ceiling fans, walk in closet, laundry room, pantry, linen closet, fenced in back yard and more. 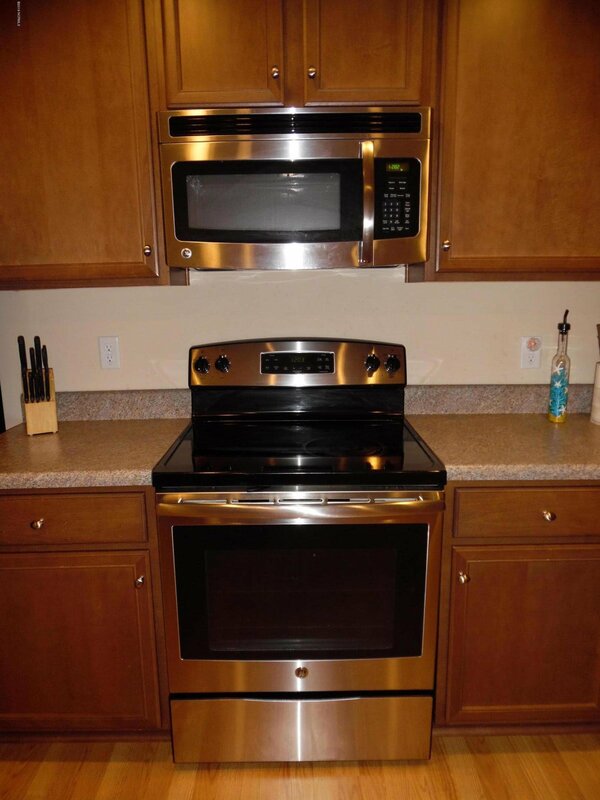 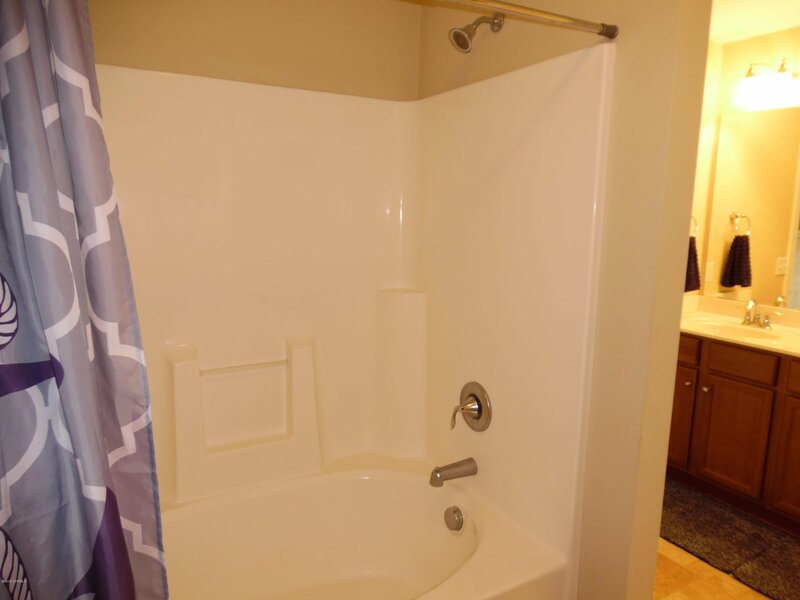 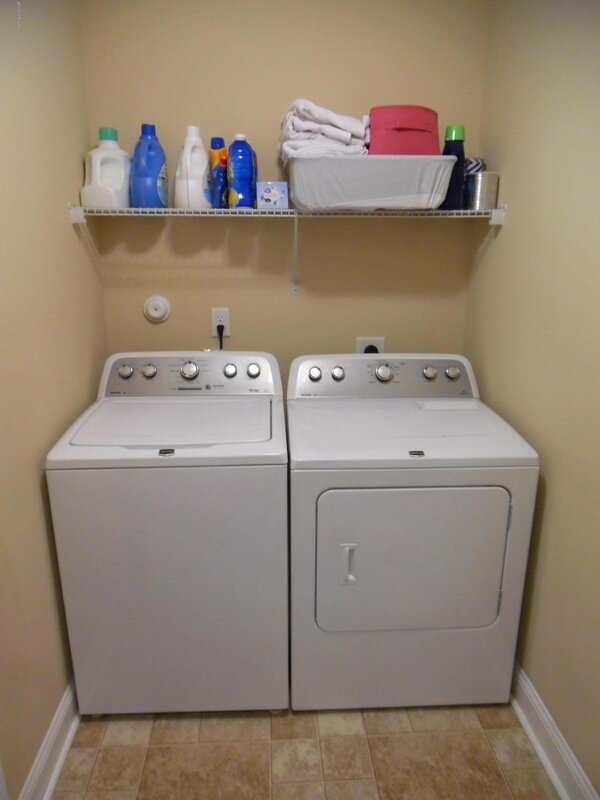 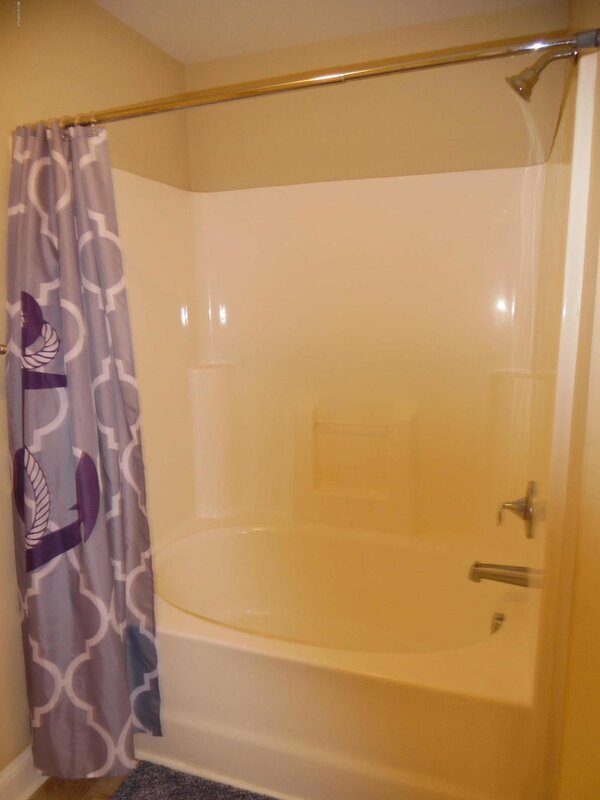 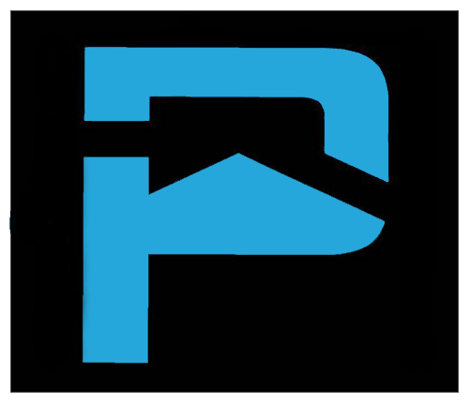 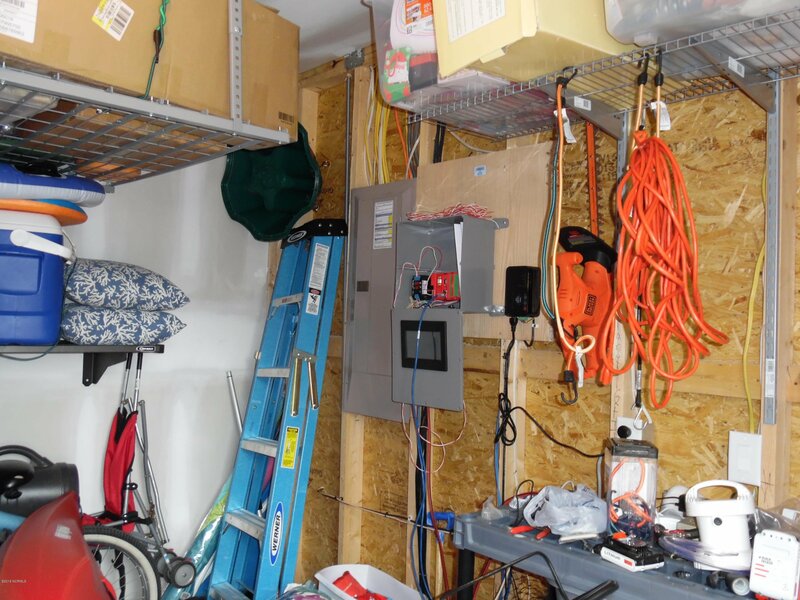 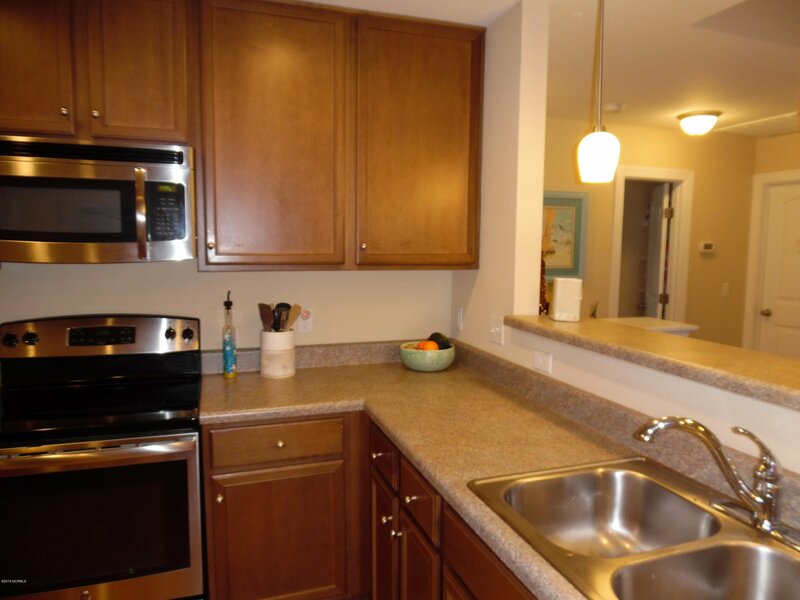 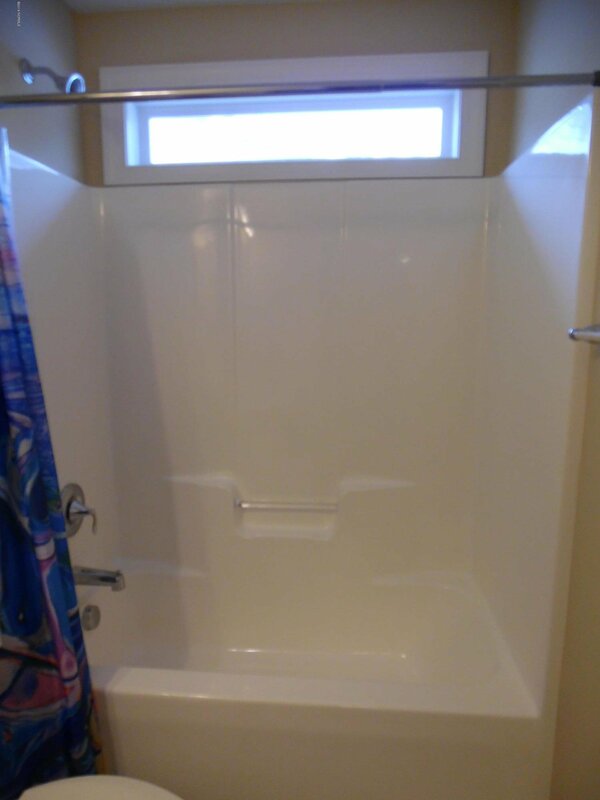 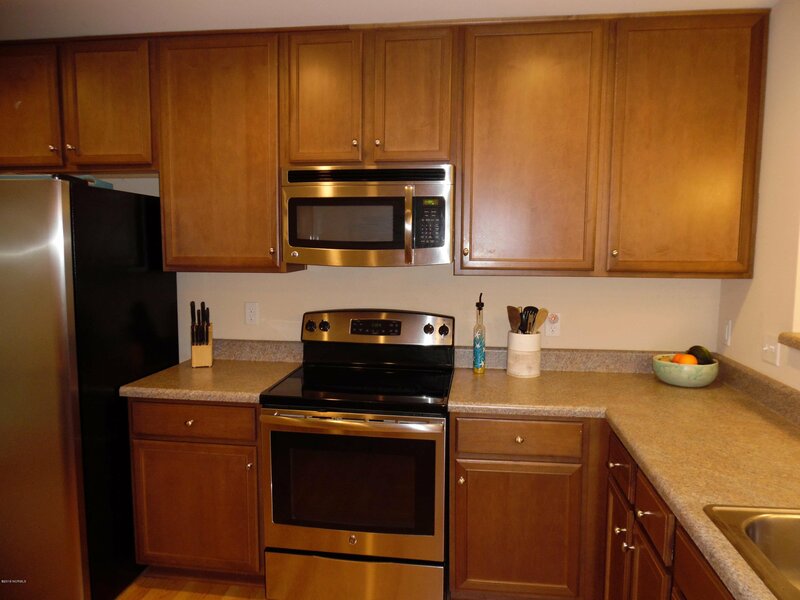 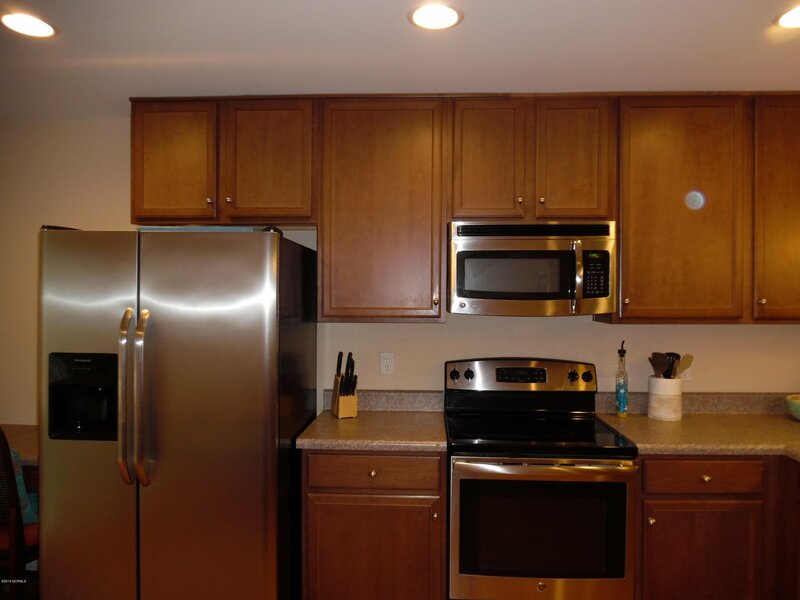 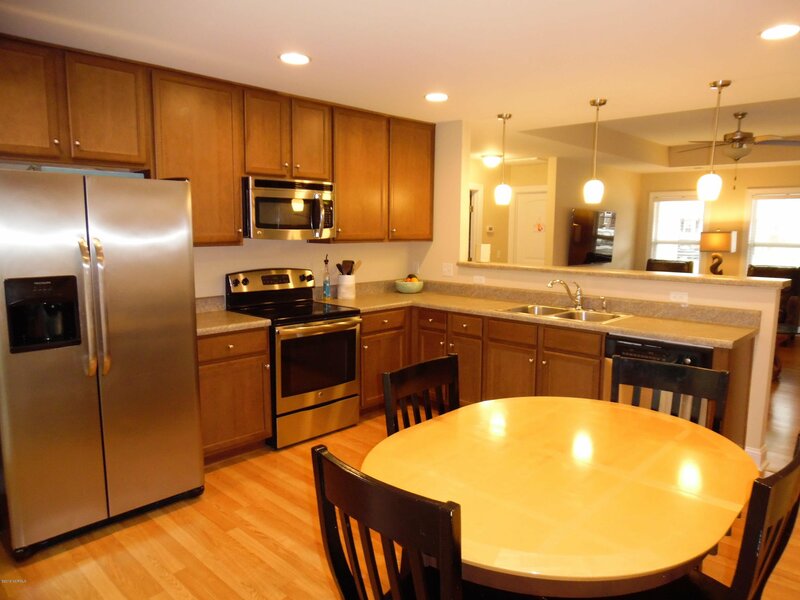 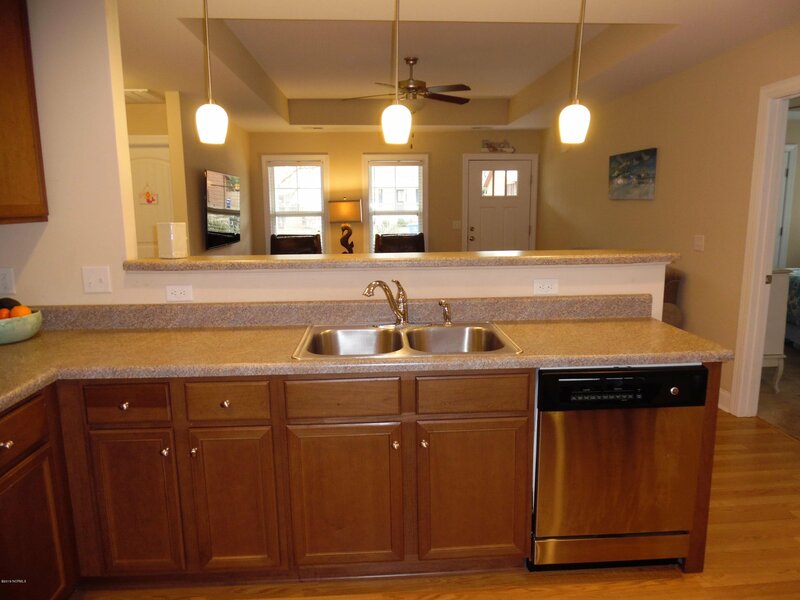 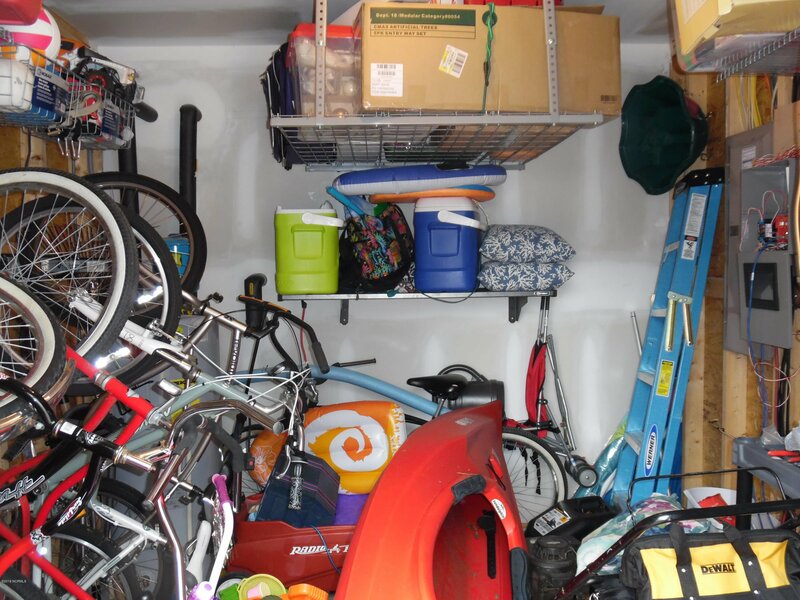 All appliances are included as well as washer and dryer. 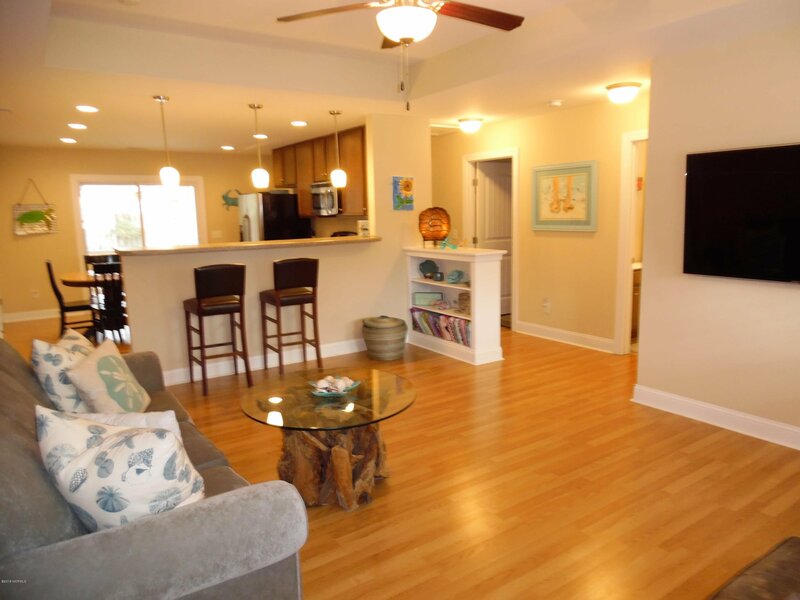 Can walk to the beach in less than 15 minutes by taking Davis Canal public walk over on SE 20th St. Property is also within a 10 minute walk to Inner Coastal Waterway park offering fishing pier and sitting benches, at Yacht and NE 15th St. Property is located in ''X'' zone and doesn't require flood insurance. 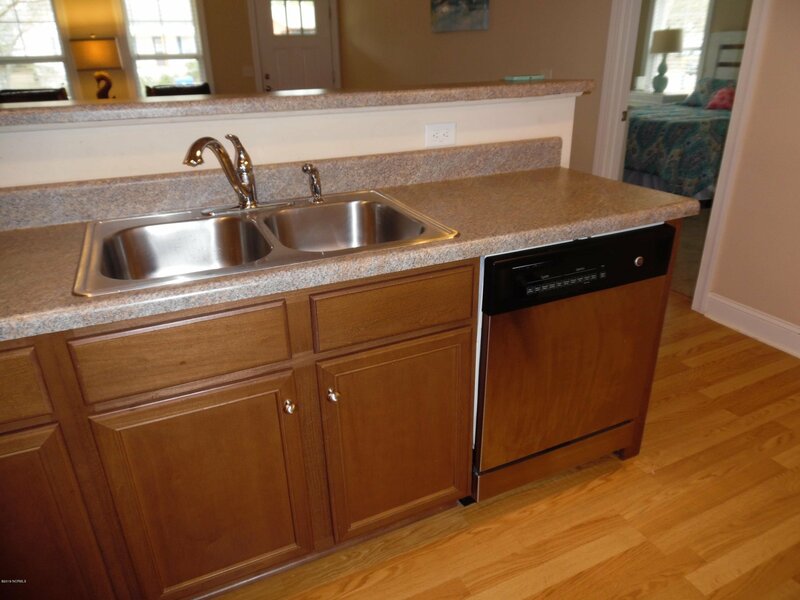 '18 Taxes $1,856.38 & Sewer Fee $601.78. 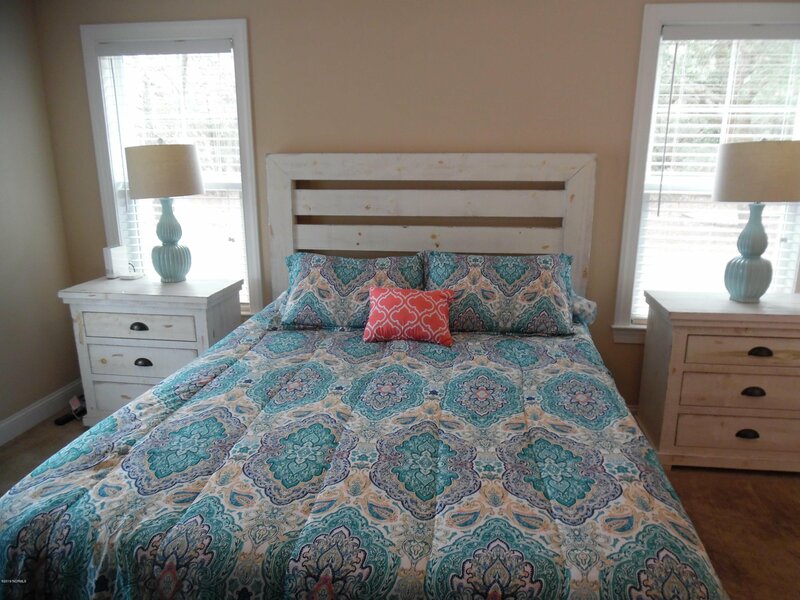 Listing courtesy of Carolina Exclusives.